�Kon-Tiki� is the record of an astonishing adventure � a journey 4,300 nautical miles across the Pacific Ocean by raft. 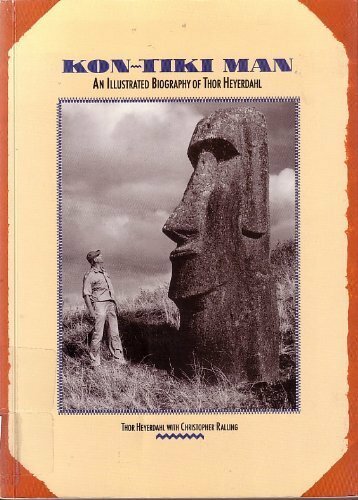 Intrigued by Polynesian folklore, biologist Thor Heyerdahl suspected that the South Sea Islands had been settled by an ancient race from thousands of miles to the east, led by the mythical hero Kon-Tiki. 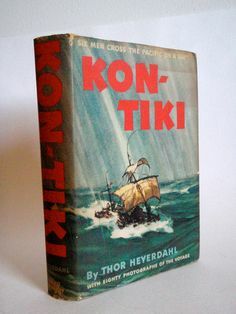 Combining history with culture, the ocean with exploration, and risk with triumph�this rich offering is the only picture book account of Thor Heyerdahl's world-famous Kon-Tiki expedition, during which he sailed a raft 5,000 miles from the coast of South America to the islands of the South Pacific. 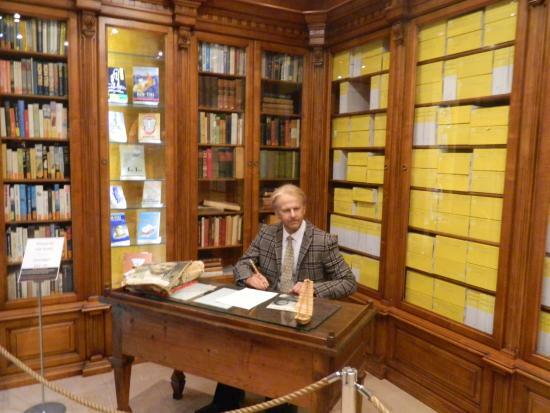 Media in category "Kon-Tiki" The following 51 files are in this category, out of 51 total.